"Let's say I was a gazelle adopted by lions…I pranced around happy until I got to first grade, and all these lions tried to attack me; it's like they didn't get the memo. The other gazelles, they smelled the lion on me and didn't trust me, so I stood open." Chad Goller-Sojourner, from "Black Kids in White Houses," a story that discusses adopting a child of another race, by Jen Graves, who is an editor at the Seattle newsweekly The Stranger. As a kid, you probably learned about loneliness early on. Either you weren't chosen to play softball or weren't invited to the big party. It happens. Now, imagine feeling—or being made to feel—that you don't belong anywhere. That can happen to a child who is adopted by parents of another race. My wife and I are white, and our sons are adopted and biracial, and I don't tell you that to be bragging or defensive. They're our sons, and nothing less. We have the papers to prove it. 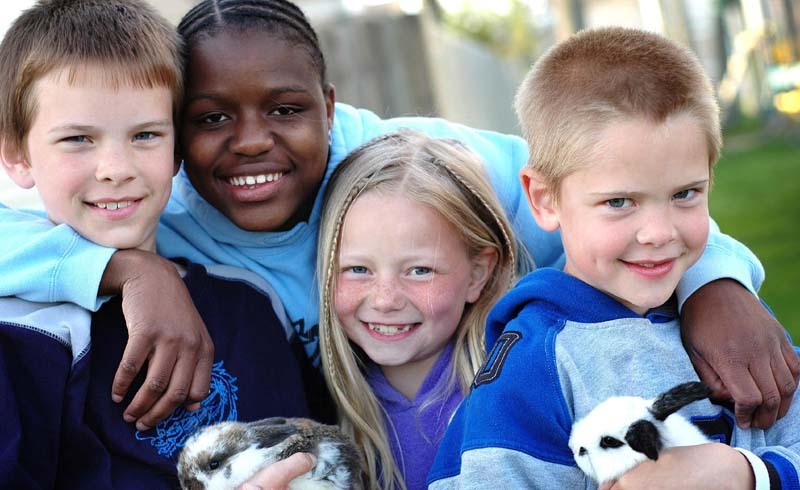 Some people worry that if children of another race are adopted by white parents the children will lose exposure to their unique cultures. In Part 1 of this series, we discussed the National Association of Black Social Workers and their 1972 statement that a white couple should not adopt a child who is black. The organization softened its view considerably over the next 20 years, and it now says that such adoptions are okay if a documented effort has been made to find black adoptive parents. "What I do know is the basic human need for love and listening is true for everyone. Teaching children their heritage is key (my father records U.S. historical novels to my kids to give them a sense of their background). Everyone wants to know where they come from because, in truth, we all want to feel like a part of something greater than ourselves. Cultural identification does that. So read to your kids about the children's homeland, their rituals and maybe even visit the country one day when they are older (16 or older). Encourage them to learn more about where they come from. Show respect." Children will find out soon enough that ignorant people are everywhere, and sometimes people are just plain mean. 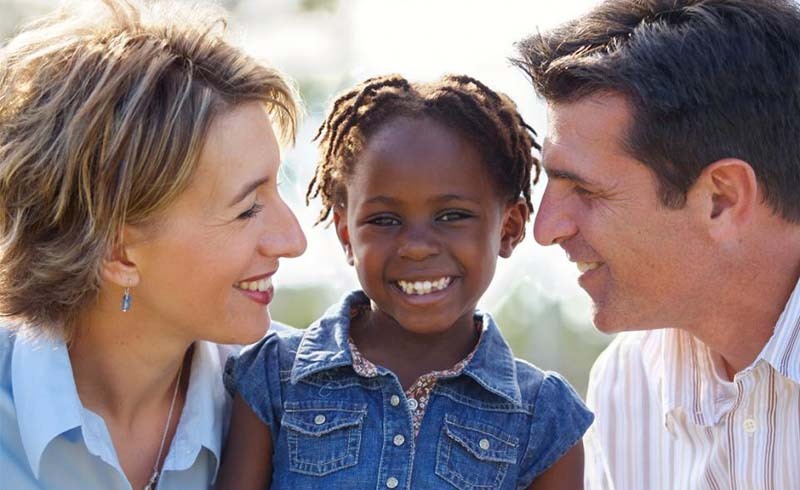 But after adopting a child of another race, white parents have an opportunity and a responsibility to teach their children about their culture and what they may experience in the world. Then the children can use that understanding to foster a sense of pride and to springboard them on to all they can be.